Far northern France is a gray, rainy place. 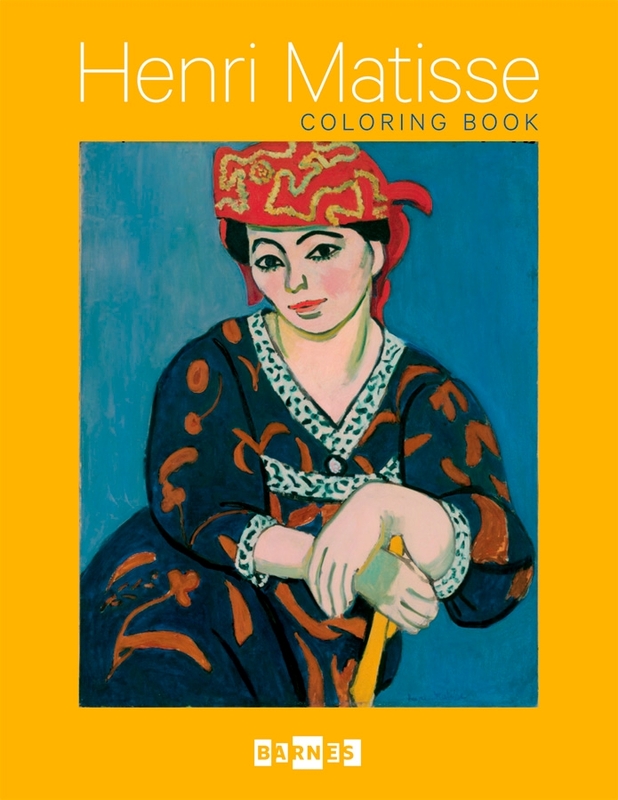 Nothing could be more different from the paintings made by Henri Matisse, full of sunshine, joy, and bursts of color. Still, that gray land is where Matisse was born and grew up—how is that possible? Maybe the people who suffer the worst weather most appreciate and celebrate the best weather. Certainly they deserve big bouquets of the first blooms of spring. Matisse often painted flowers, and he also loved open windows, bright cloth, women dressed exotically. He did not follow the old rules about shading or careful proportions, choosing instead to make pictures by combining big areas of color. 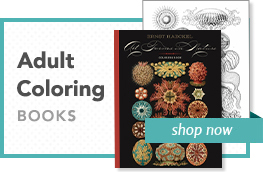 Those blues and reds and greens are shown inside the cover of this book, but you are invited to invent your own combinations when you color in the following pages.